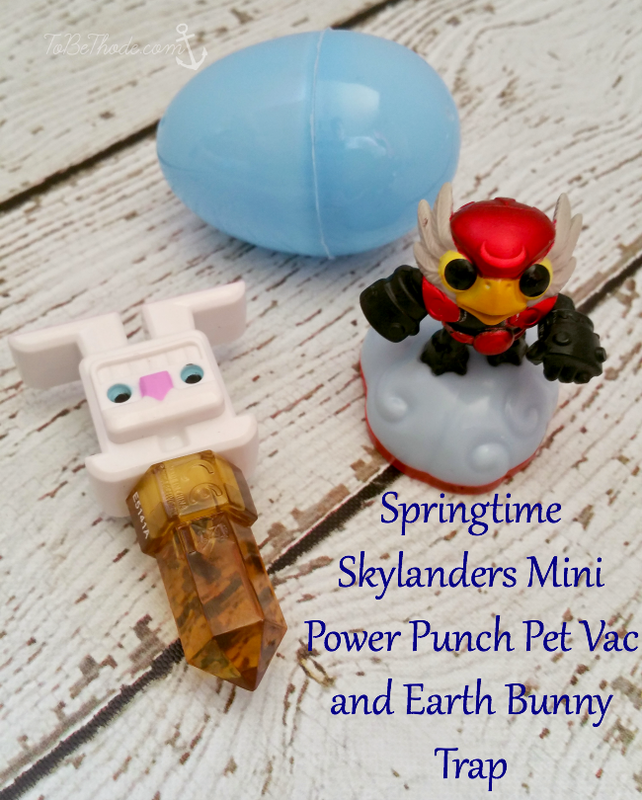 Celebrating Easter with Spring Skylanders! 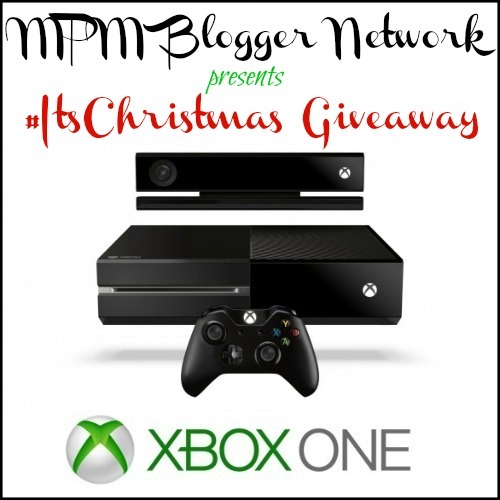 Xbox One Giveaway! 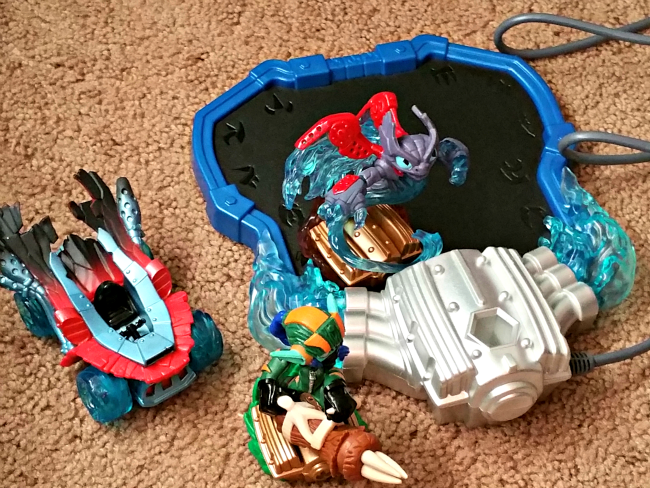 Enter to win in the It’s Christmas Giveaway!